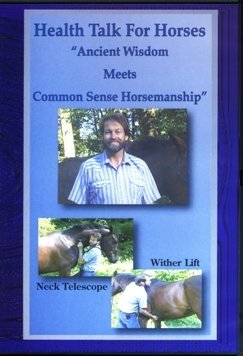 Horses are talking – are you listening? 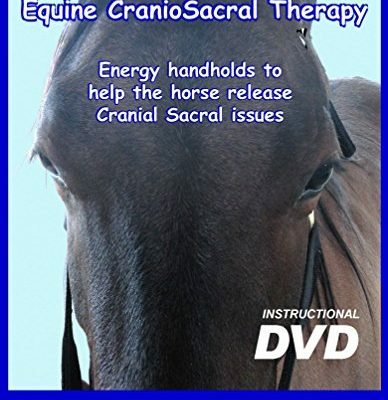 April has combined various techniques, which are all gentle, non-invasive types of body therapy which are highly effective in workig with chronic stress, injuries and pains or problems associated with postural and structural imbalance in your equine. April uses gentle movements and positions of the body to fascilitate the change of stress and pain paterns. A strong focus is placed on the comfort of the individual dquine, no forceful manipulations are used. 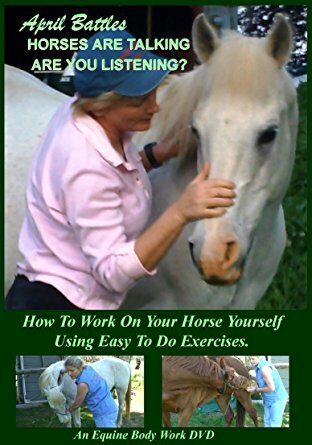 April also suggest home exercises that individuals can do to further facilitate the neuromuscular re-education process begun in the session. 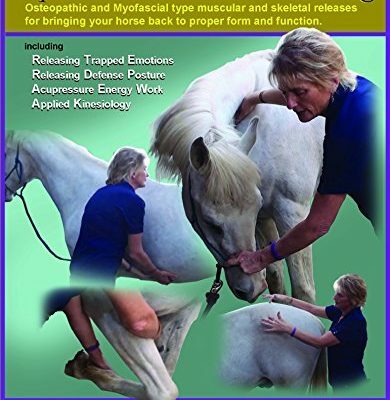 You will find this is very effective in helping alleviate both acute and chronic pain and stres patterns by reducing chronic muscle tension, soothing the joints, increasing flexibility, improving circulation and relaxing the entire equine body, bringin it back into balance.